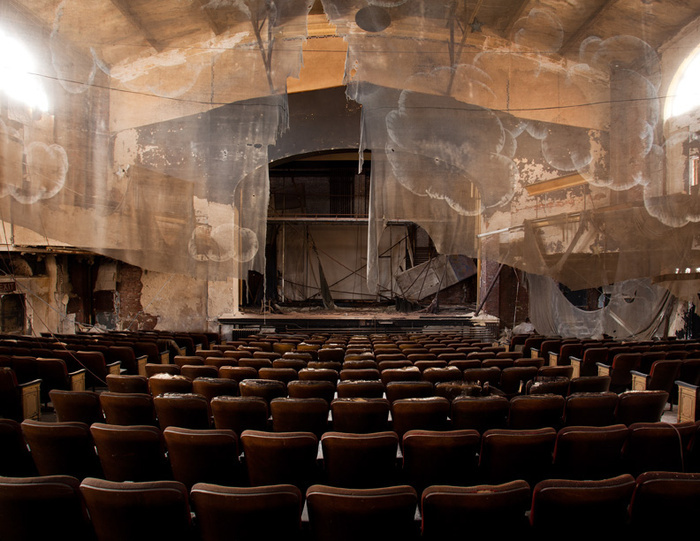 but nothing has fascinated me more than abandoned theaters. 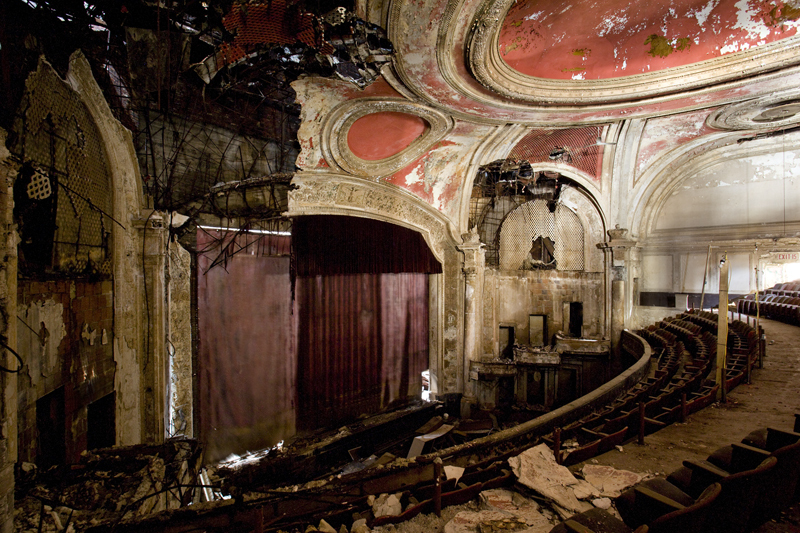 After the Final Curtain is a photographic documentary about neglected and abandoned theaters throughout America. Through this project I’m hoping to generate a greater collective awareness of the stories behind these majestic structures and assist any organization that plans to restore them. 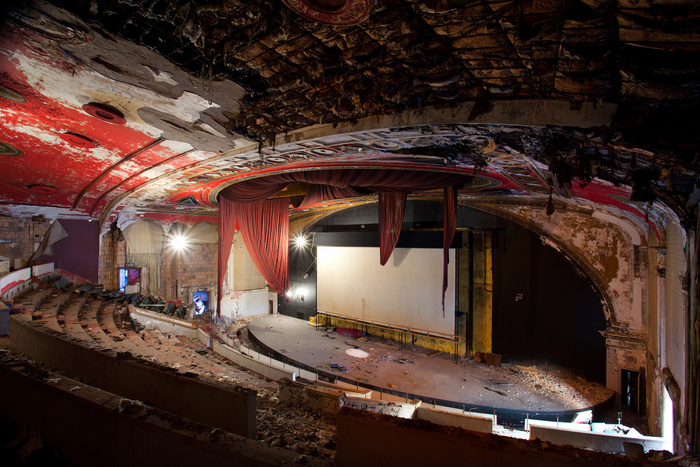 The posts will range from general history, to interviews with people who are involved with restoration efforts or were somehow associated with the theaters when they were open. I’m a total theatre junkie and a history geek. This is so perfect for me! Can’t wait for all the pictures! 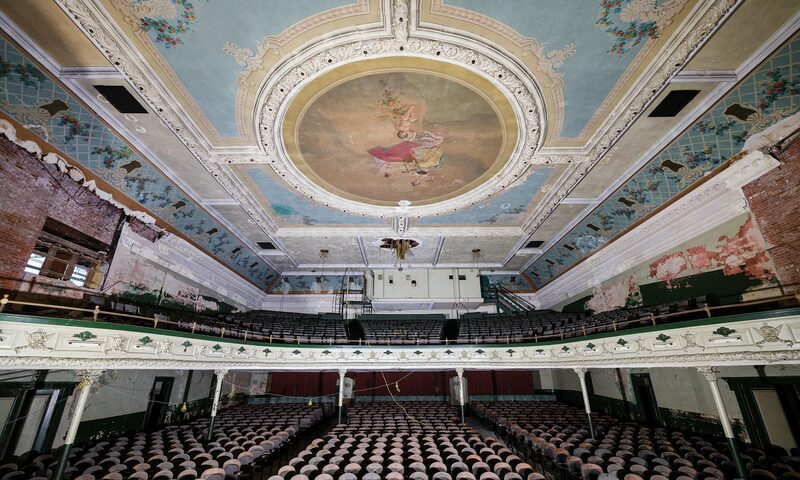 I absolutely adore this kind of project… It always fascinates me to see old buildings and the decay they currently face. Please keep up the good work! I work on Broadway and find this sad yet beautiful! I have been in hundreds of Theatres all over the US,Canada, and abroad and each one has it’s own special character. Wonderful job with the photographs and information. Look forward to more of your work. Just found your blog through a friend on Facebook. Like Paul said, it is beautiful and sad. 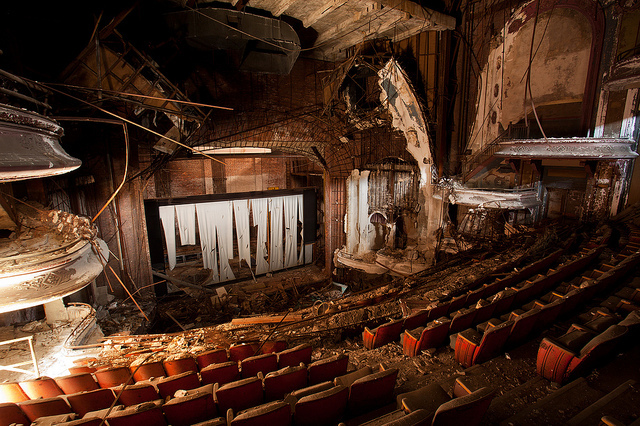 Maybe your photographs can help save these places, and make those of us with old theaters that are still in use (like the Byrd Theater in Richmond, VA) appreciate them more. Thanks for the beautiful work. I hope your work leads to more renovations. 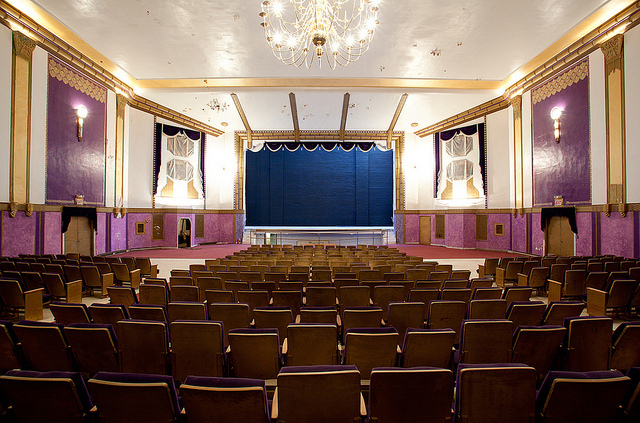 I am fortunate to live in a city with 2 beautifully renovated theaters, The Tennessee Theater and the Bijou Theater. Both are gorgeous and entertain international acts. Phillip Glass played the Bijou and the Tennesse Theater in 2009 during the Big Ears Festival. These spaces need to be reclaimed. The arts community can fill them. 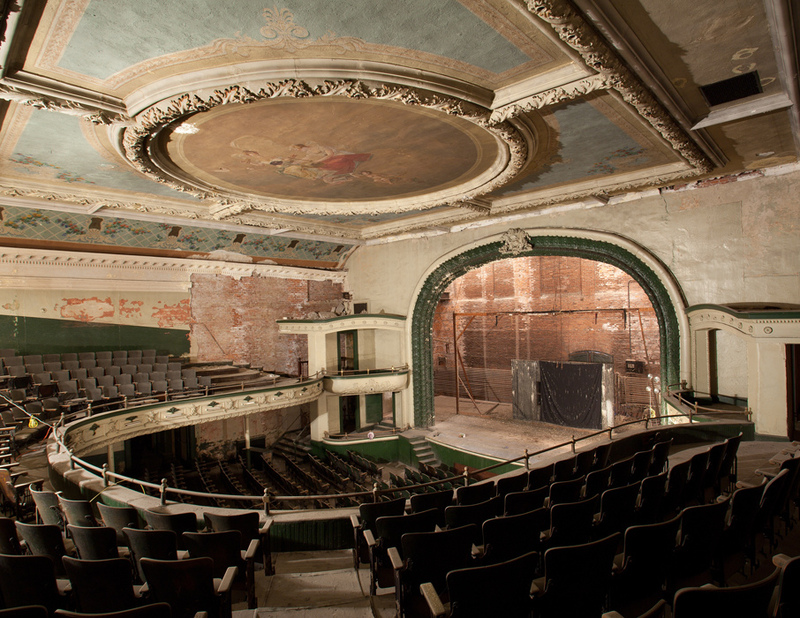 When you consider the hundreds of millions of dollars wasted on superfluous projects, I wonder why more can’t be spent on restoring and using these beautiful theaters before they are lost to us forever. No view from inside the ladies bathroom? I’m unimpressed. But anyway these photos are amazing, as is the rest of your work Matt!! Probably the most sorrowful pictures I’ve ever seen. Heartbreaking. 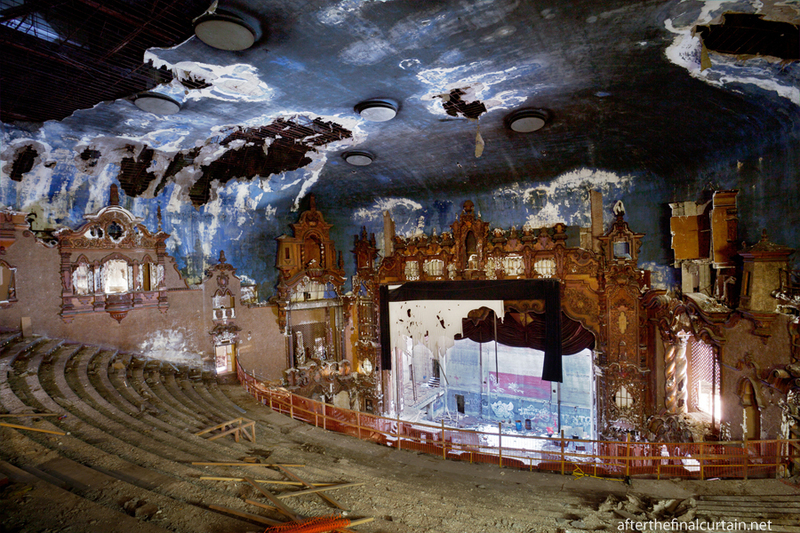 Such sad yet beautiful and surely some of the most captivating images I’ve ever seen. Thank you for work and raising awareness of these gems!